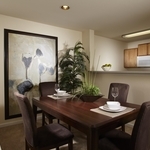 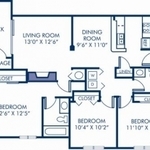 For the best one, two and three bedroom apartments in Laurel, MD look no further than Camden Russett located minutes from the new Towne Centre Laurel. 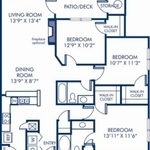 The apartments at Camden Russett include great details like built-in bookshelves, walk-in closets and garden tubs. 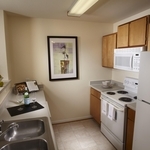 We make life easier with conveniences like a washer and dryer and cable included with every apartment. 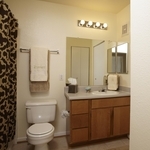 Camden Russet provides optional garages, covered carports and a car care center! 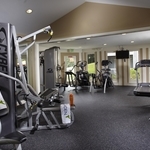 As a resident, you’ll have access to Camden Russett’s amenities including a swimming pool, outdoor dining and grill area, and 24-hour fitness center. 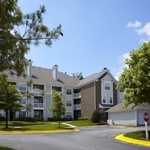 We’re less than 10 minutes from the MARC train, close to Arundel Mills Mall and convenient to BWI Airport! 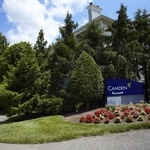 With access to I-295 and I-95, Camden Russett makes it easy to access events at Fed Ex Field, the excitement of National Harbor and the culture of Washington DC!